How to get ideas out of your head so you can see them clearly. In this course you will learn . . .
How to organize your ideas--books, products, services, blogs--quickly and easily. The basics of how to mind map effectively (ebook included). How to mind map your writing career. How to use Freemind, a free mind mapping software. 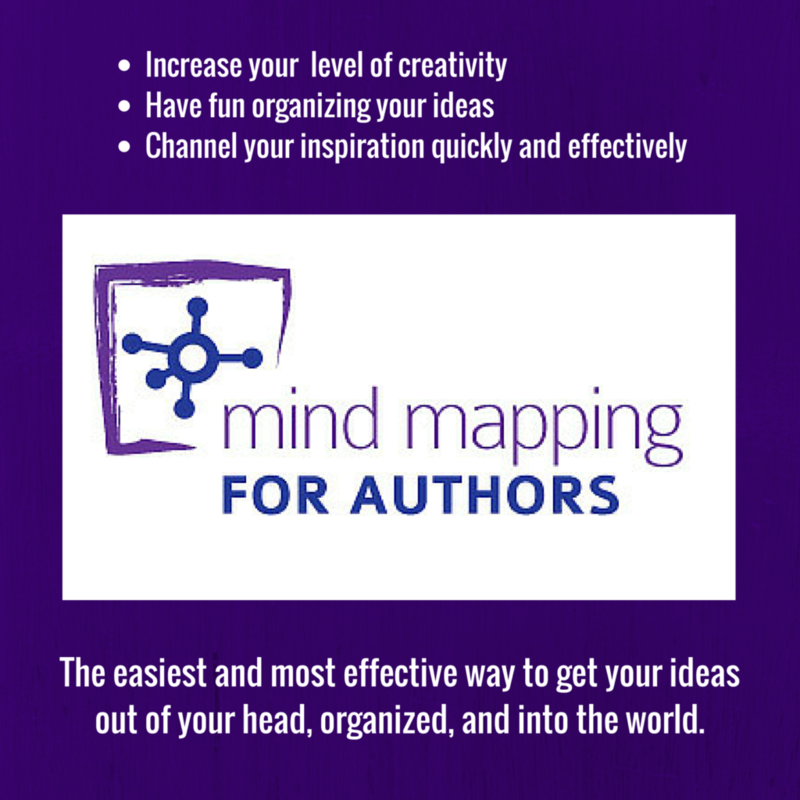 How to use mind mapping to monetize your books. Access heightened levels of creativity, ideation and inspiration with this effective, fun and easy way to brainstorm and organize all your writing projects (and more). 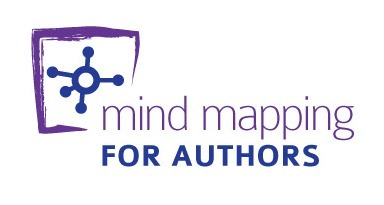 The course includes The Basics of Mind Mapping for Authors eBook, 7 videos and 10 Freemind templates.